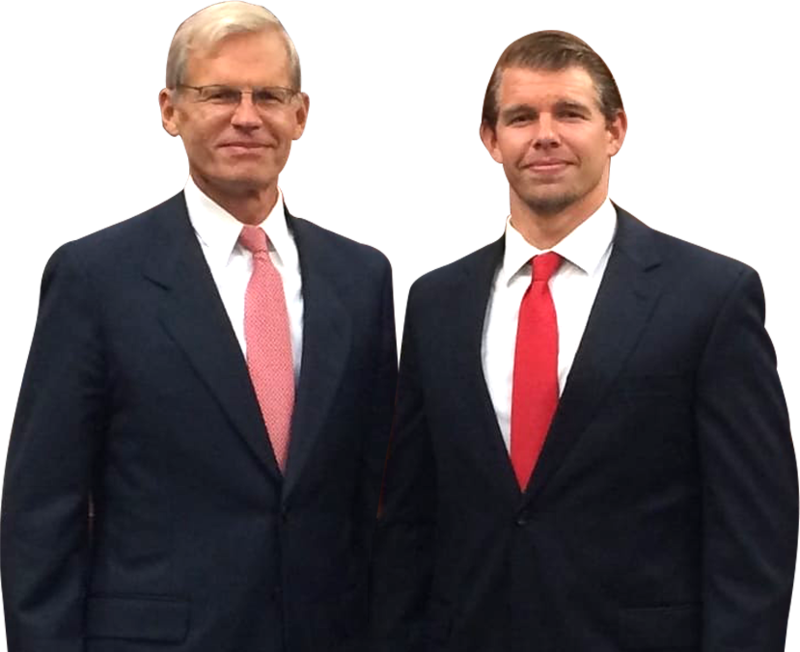 Whitney, LLP fights for justice and compensation for individuals who have been injured and deceived through negligence, malpractice and fraud. Since 1992, our attorneys have successfully represented hundreds of clients and recovered millions of dollars in a variety of legal claims. Whitney, LLP’s bed bug lawyers have successfully resolved hundreds of bed bug lawsuits and claims involving apartment buildings, hotels, motels, casinos, resorts, campgrounds and summer camps, vacation rentals, rental furniture companies, mattress stores, pest control companies and other parties responsible for a bed bug infestation. 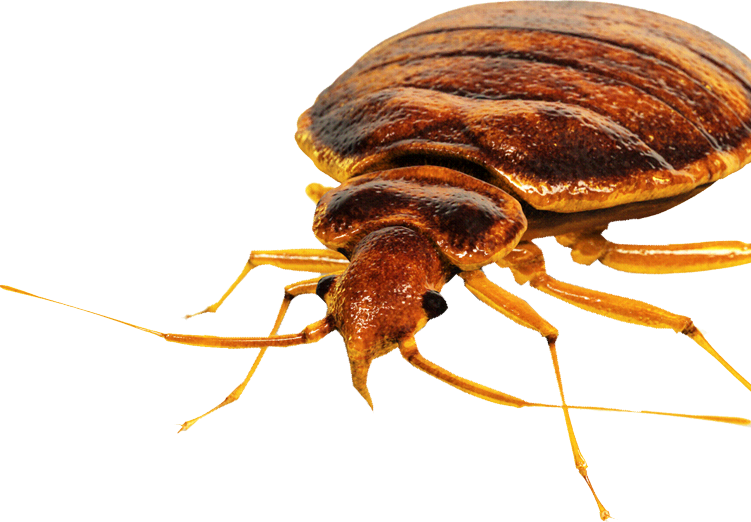 We have recovered millions of dollars for clients who suffered from bed bug bites and had their homes infested in a variety of situations. Whitney, LLP represents homeowners against negligent and fraudulent termite home inspection companies who cause our clients to incur thousands of dollars repairing property damage caused by termite infestations that were not detected, not properly treated, or sometimes, not treated at all. We also represent our clients in cases against sellers of homes who fail to disclose termite infestations to buyers. Many pest control companies are negligent in how they perform termite inspections and treatment, and unfortunately there are sellers of homes who fail to disclose termite damage to potential buyers even when they are required to disclose it as required by law. 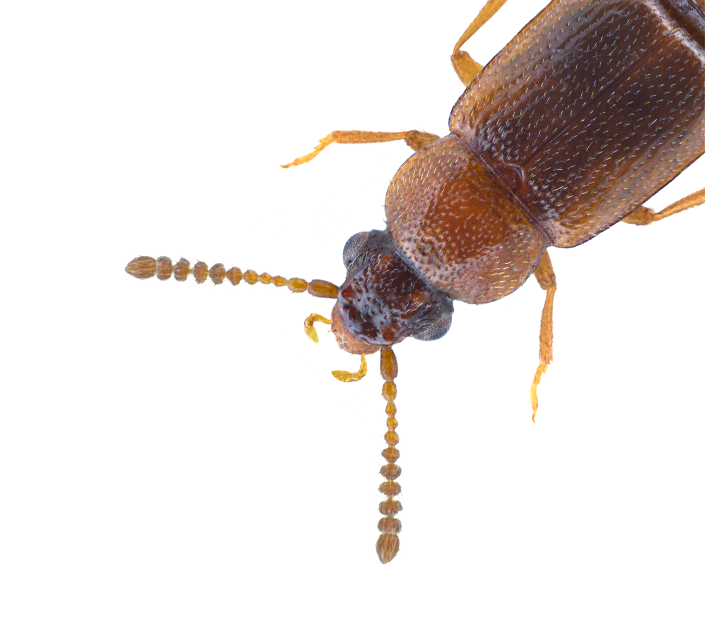 Many new homeowners have serious problems that arise out of termite damage that has not been disclosed, gone undetected or is not treated properly. Consumer fraud occurs when a company uses dishonest, deceptive business practices to trick a customer. By feeding the buyer false information about its product or service, or intentionally withholding important information, the business paints a misleading picture and ultimately scams the consumer out of his or her hard-earned money. False HIV test results, babies born with birth defects, genetic defects or fatal illnesses, blood screens that fail to detect blood disorders, incorrect paternity test results, and incorrect amounts of medication prescribed are just some of the consequences of negligence in connection with medical and laboratory clinical testing. Laboratory errors can cause serious bodily injury, death and severe emotional distress. With a laboratory test error rate of 0.1%, and at least 7 billion lab tests tests done every year, there are at least 7,000,000 patients every year whose laboratory tests will be incorrect. Of those 7,000,000, many will suffer immensely, both physically and emotionally, as the result of laboratory negligence. How Do Car Dealerships Commit Odometer Fraud? Why Would a Home Inspector Lie About Termites or Damage?